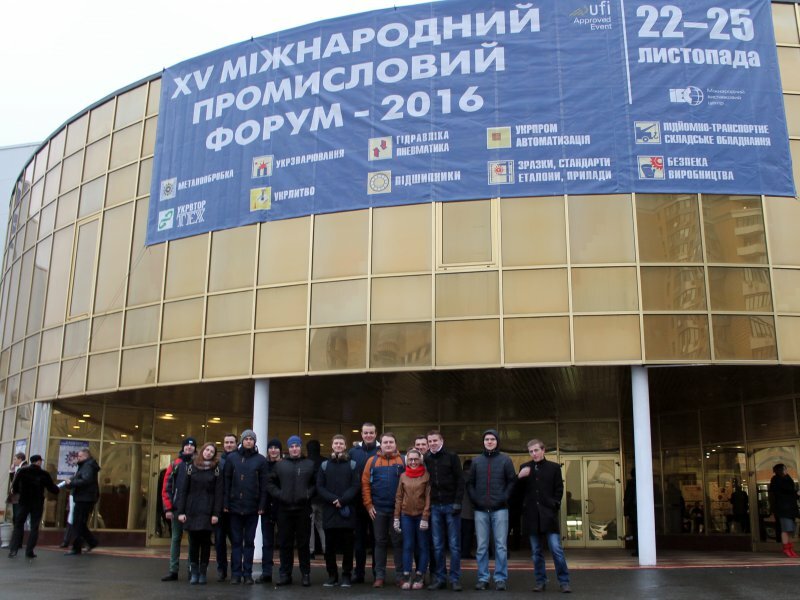 From 22 to 24 November in the city Kyiv hosted the XIII National Scientific Conference on Non-Destructive Testing and Technical Diagnostics (UkrNDT-2016). 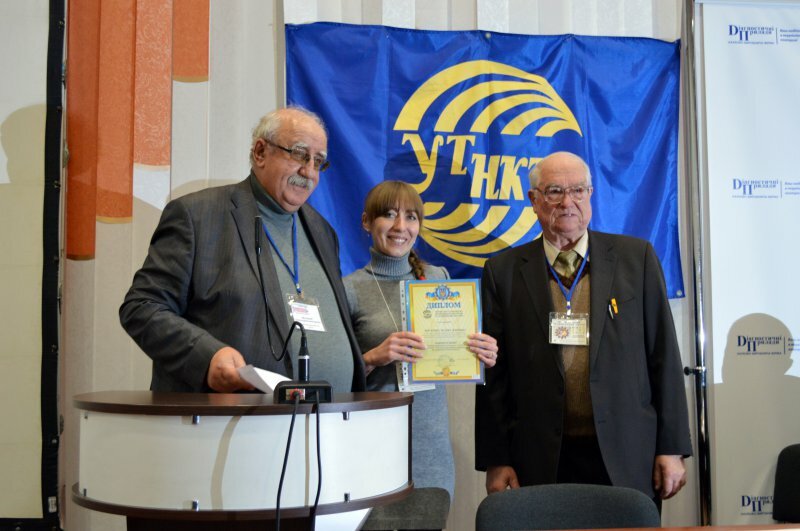 The conference was organized by the Ukrainian Society of Nondestructive Testing and Evaluation (USNDT) and was part of the XV International Industrial Forum. 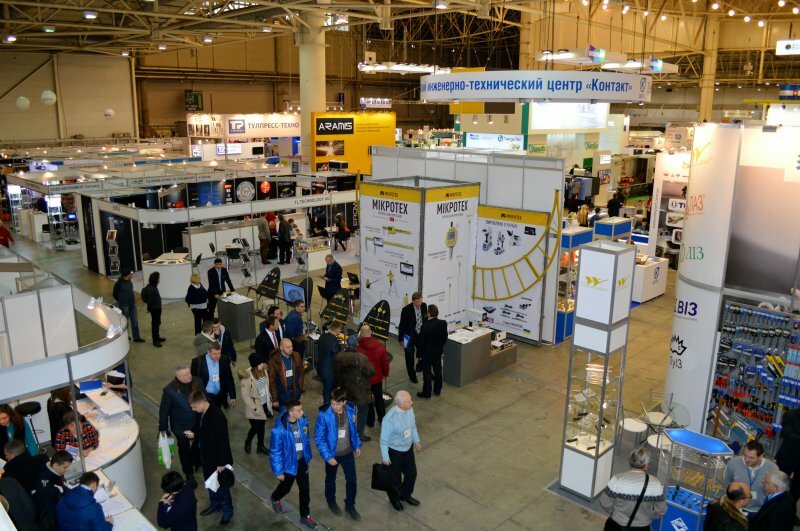 The conference became the leading experts in the field of non-destructive testing and technical diagnostics, universities and industrial companies - domestic and foreign. During the forum, the company had an opportunity to present the latest industrial technologies, equipment, tools, accessories and more. 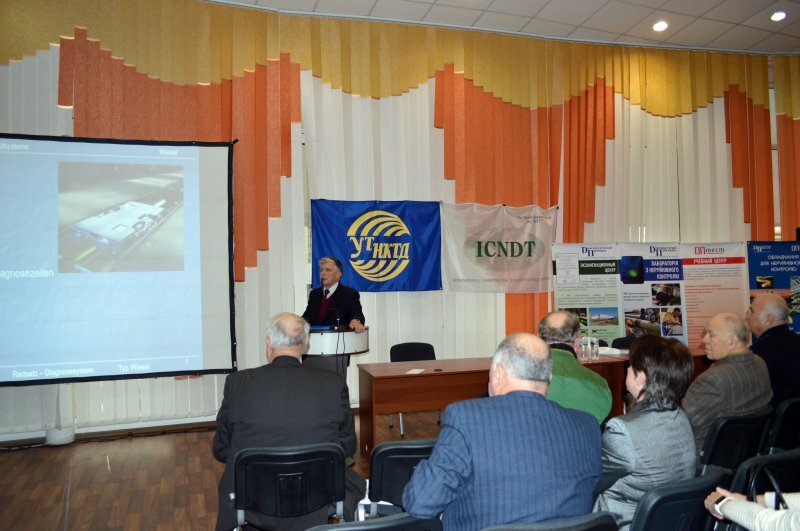 Opened the conference chairman USNDT V.O.Troyitskyy (prof., Head. Department of IES them. 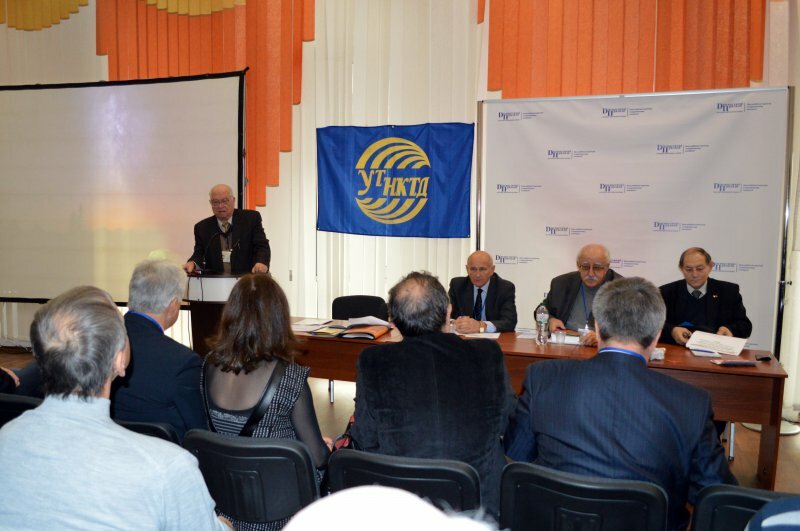 Paton NASU, member of the International Academy of Tax) O.M.Karpash (professor, Ivano-Frankivsk National Technical University of Oil and Gas Dep. 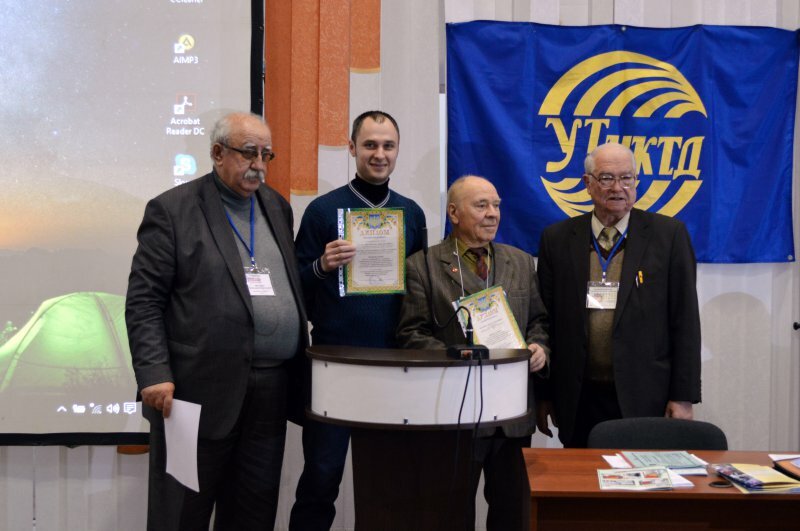 Chairman USNDT) O.V.Mozhovoy (Director Pridneprovsk ATSNK, deputy. Chairman USNDT) M.L.Kazakevych (Dep. Chairman USNDT, board member of the European Federation of NDT (EFNDT), a full member of the World Committee on NDT (ICNDT) and other famous scientists. The conference brought together scientists and representatives of companies from Ukraine, Germany, Italy, Bulgaria and other countries. Participants read some interesting reports and made presentations on topical issues regarding problems of NDT in key industries. In addition, all interested persons can view and experience the modern equipment for NKTD. 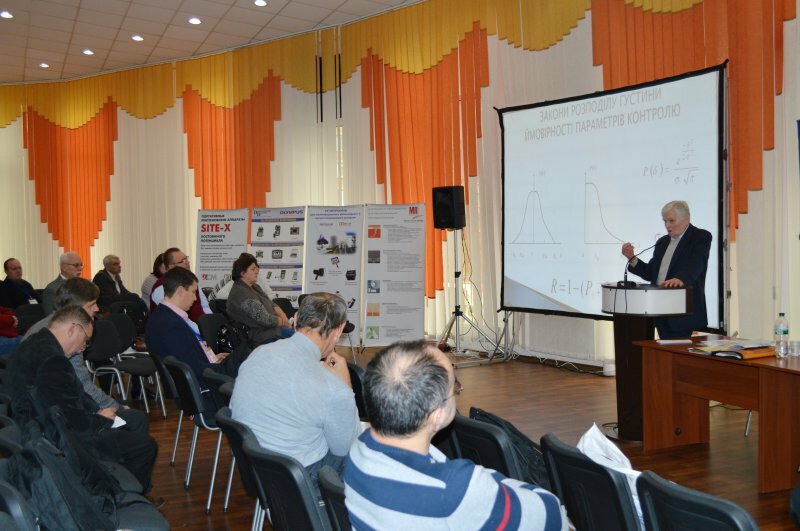 His report also presented at the conference and specialists of the department devices and systems NDT KPI after Igor Sikorsky: prof. Department PSNK S.M.Mayevskyy ( "Analysis of the likelihood of Control"); Assoc. V.H.Bazhenov ( "computerized system with a phased antenna arrays of piezoelectric control bogies of rail cars in service" and "Electrostatic amplitude-phase method for non-destructive testing with high noise immunity"); Assoc. R.M.Halahan ( "Development of algorithms for classification of the technical state of composite materials for acoustic control results"); Assoc. Ye.F.Suslov ( "statistical method for estimating the spectrum information signals pulse impedance flaw in the monitoring of structures made of composite materials"); Al. 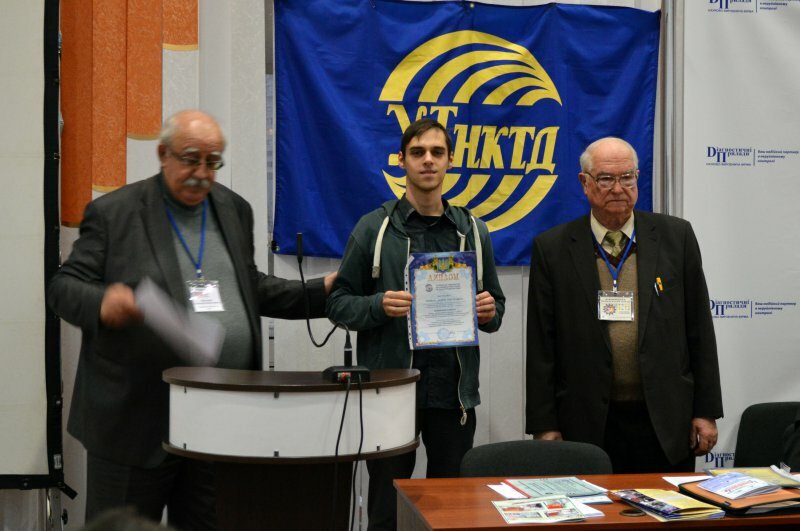 Department Yu.Yu.Lysenko ( "Application of pulsed eddy current flaw detection for monitoring the technical condition of bulky objects"). 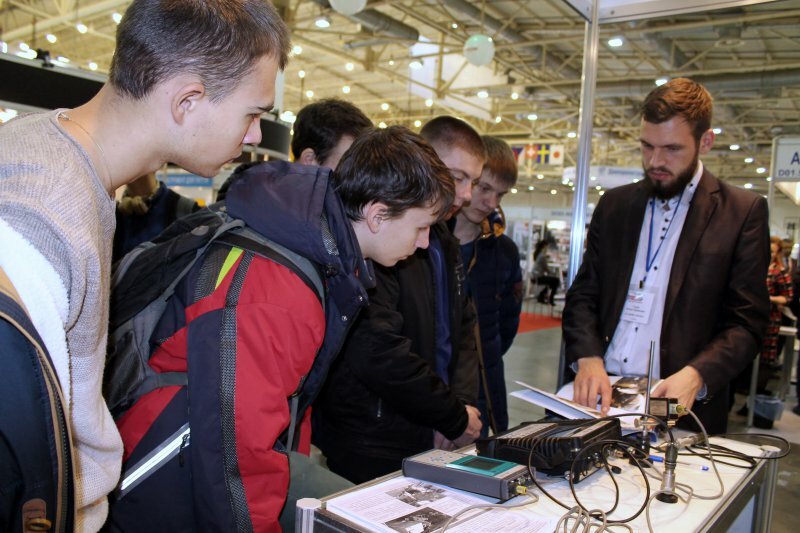 In addition, students in the department, with the assistance of assistant and O.V.Lashko Department, visited the exhibition of industrial equipment. They had become acquainted with modern equipment and devices to communicate with leading experts and representatives of companies. 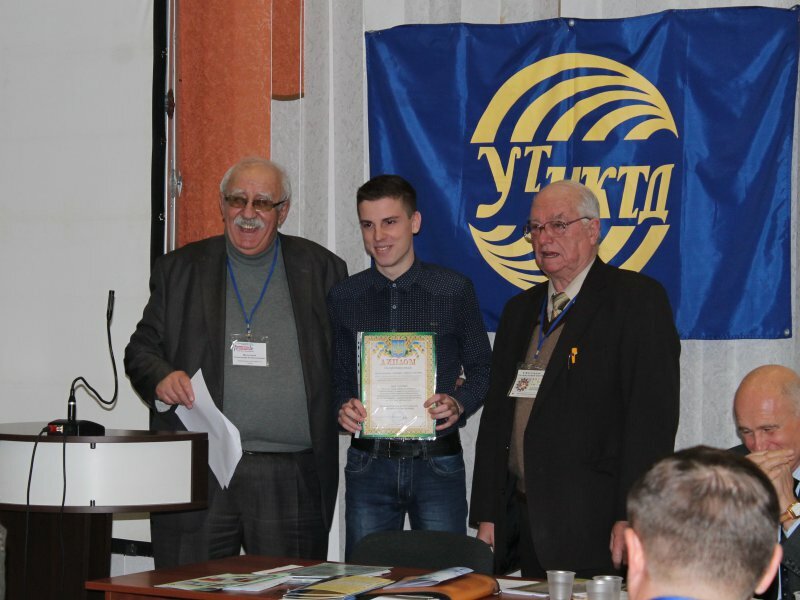 A.Momot, D.Pohrebenko (nomination "The best students (graduate), specialty" NDT and TD "). We are very grateful for the distinction of our creative and scientific work. 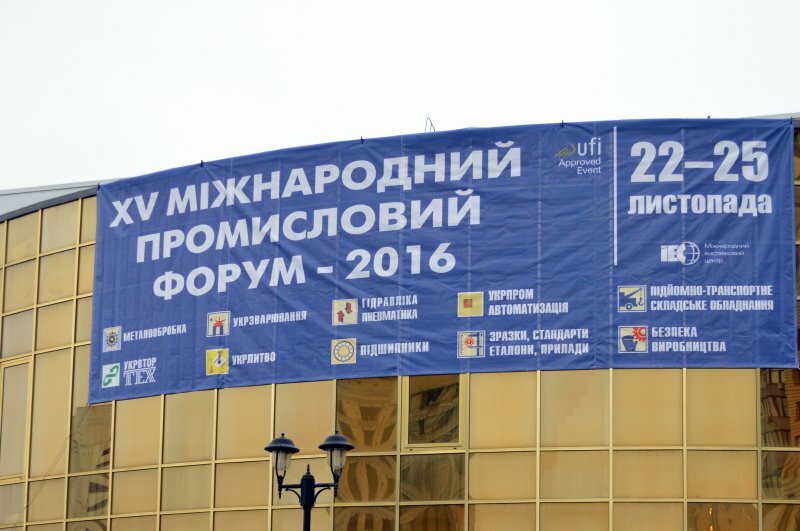 Conference "UkrNDT-2016" has once again brought together colleagues, friends, professionals, researchers, graduate students and representatives of companies from all over Ukraine.